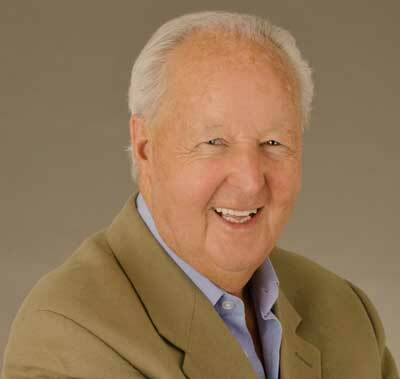 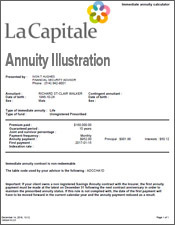 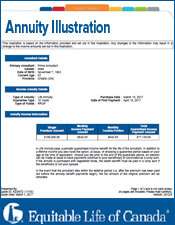 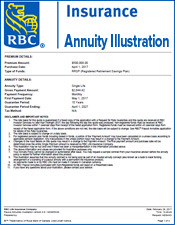 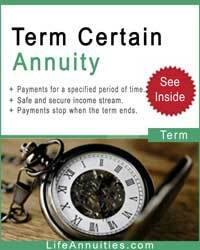 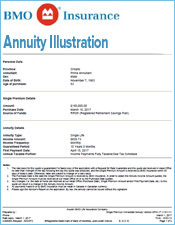 Can I buy more than one annuity? 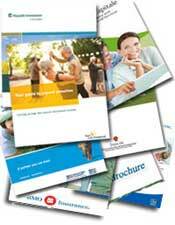 Will my health affect my income? 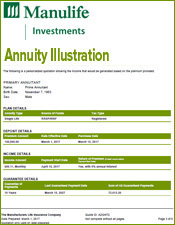 Apart from annuities in retirement, what else do I have to worry about? 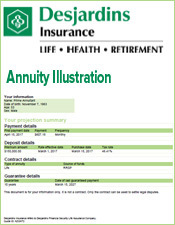 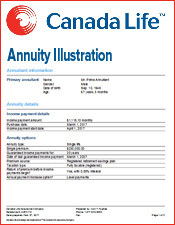 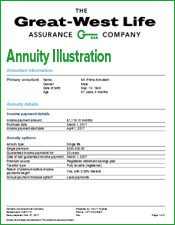 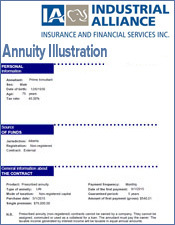 What is this annuity insurance I hear about? 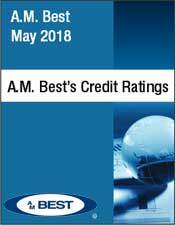 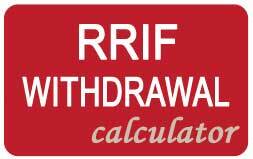 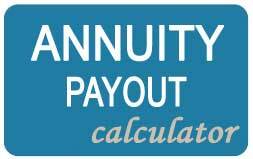 Do most retirees buy annuities? 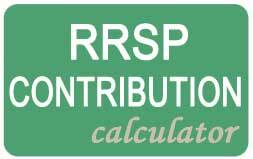 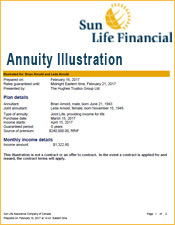 As registered and non registered funds are taxed differently and I have no spouse but children, which funds should I annuitize first? 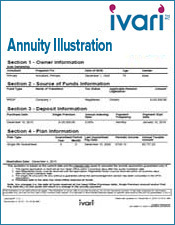 I am a 65 year old man with a 50 year old wife. 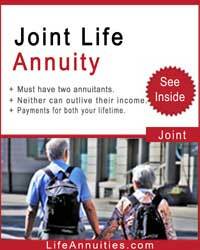 A joint annuity pays me a lot less than a single life annuity. 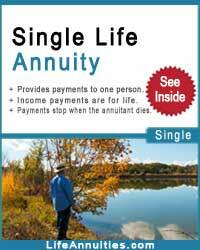 But how can I protect her till her death? 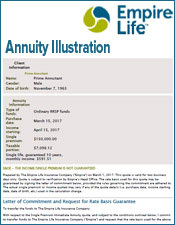 Should I buy a single life annuity with a guarantee, even though my male partner is about the same age?